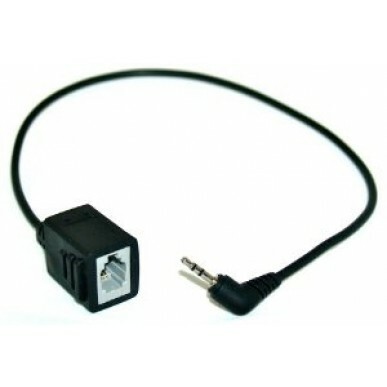 Generic Female RJ to 3.5mm headset cable. Used with wireless headsets and phone that has 3.5mm pin headset port. Generally not required if a handset lifter or EHS is installed.